Guests have been welcomed to the historical 1830 Hallauer House Bed & Breakfast since 2003. If all goes well we hope to be here for many years to come. 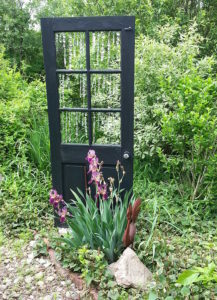 When we opened our door to guests we were just one of three bed and breakfasts in Oberlin and Lorain County. Today travelers have many accommodation choices. So here are the reasons why you should choose to be a guest at Hallauer House B & B! In 2010 and 2012 we were finalists for Ohio B & B of the Year presented by the Ohio Hotel & Lodging Assoc. 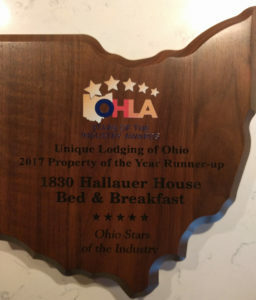 In 2017 we received the Unique Lodging of Ohio – Runner Up award from OH&LA and also the 2017 and 2018 Certificate of Excellence award from TripAdvisor. Shared stories of history, especially about Oberlin and Oberlin College involvement in the Civil War and the Underground Railroad. Personal attention, assistance, and tips are offered about the area, what to do and where to go. Our motto has always been “We welcome you as a stranger, but we send you home as a friend. All peoples are welcome here! So come! Be our guest! 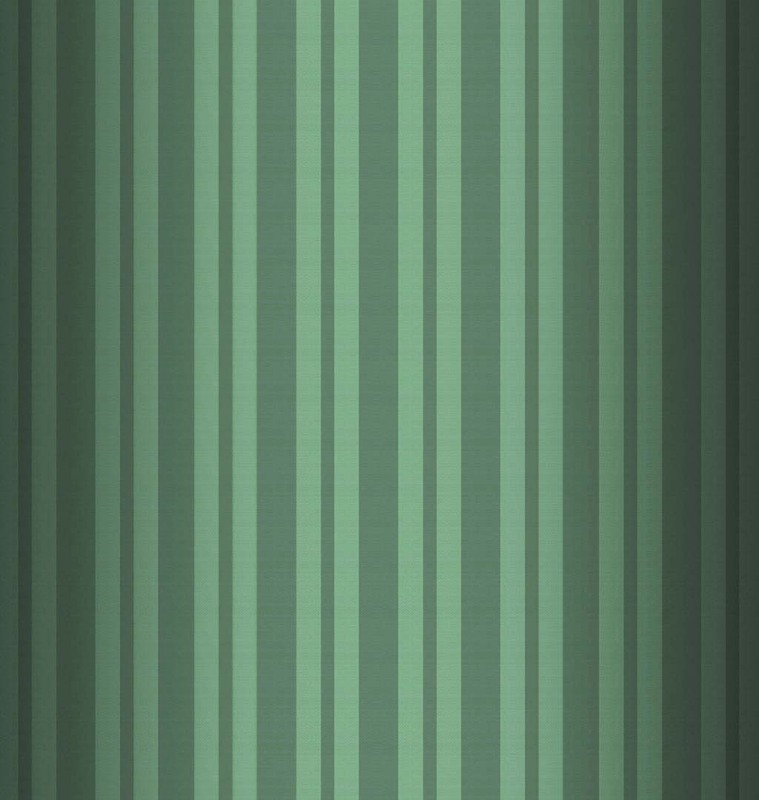 You will be a very special guest!